Every Christian is called to take part in a world-wide movement to share the gospel: the good news about Jesus. At Christ Community Church we want to help everyday people fulfill one of the most important roles we have been given by Christ. Below you will find some practical suggestions and helpful resources for sharing the good news. Because of growing secularism in society, as well as wide-spread biblical illiteracy for most people today, coming to faith in Christ is a process. The following resources take this into consideration and offer opportunities for honest interaction with friends and neighbors over the claims of Jesus and the message of the gospel. At the bottom of the page you will also find some simple suggestions to help you get started. This is a little booklet that shares the gospel in the context of the Bible’s larger story. It is produced by Cru ministries and is designed to be a resource that you can give to a friend to read and then discuss, or you can read through it together. 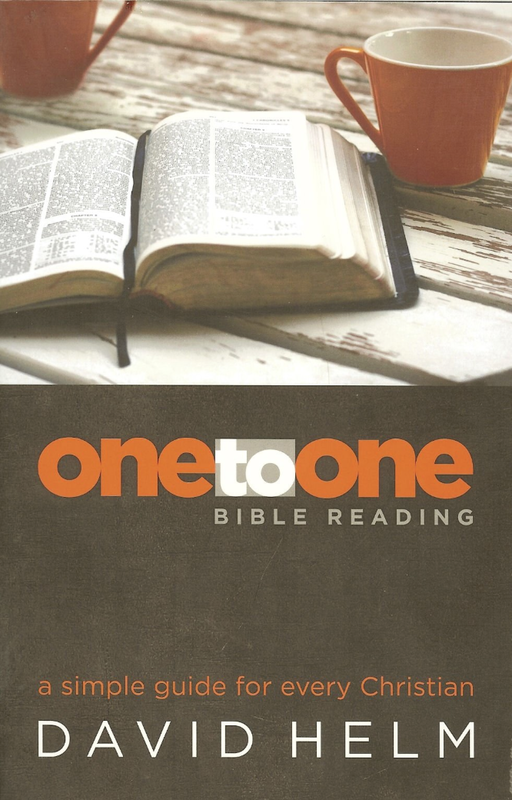 This is a helpful - super short book titled: “One to One Bible Reading” and there is a website by the same name. It offers simple suggestions for reading the Bible one on one (or one on some) for both discipleship and evangelism. This goes hand in hand with the idea of one on one Bible reading. This is the gospel of Luke in an 80 page booklet with an introduction and a conclusion asking for a response to the claims of Christ. 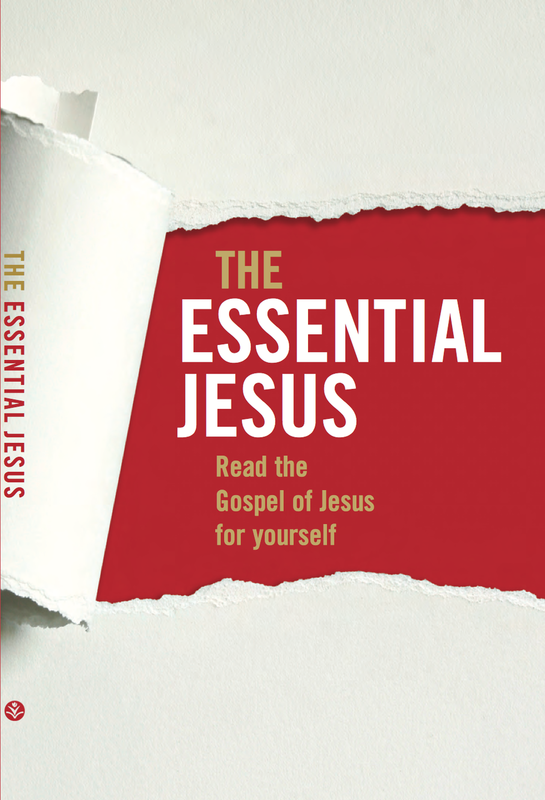 See our Essential Jesus Project page for more details. Another variation on the one on one Bible reading theme. 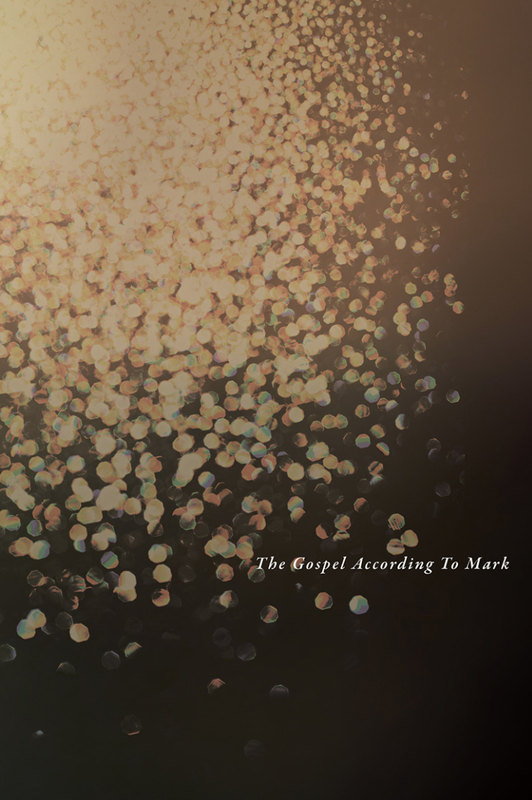 This is a large, beautifully printed version of the gospel of Mark available through Cru ministries. What makes it so helpful is that it has extra notes that help enrich the reader’s understanding. At key points it addresses three vital questions: Who is Jesus? Why did he come? What is our response to Him? These brief notes help clarify the heart of the gospel and call for a response to Jesus. “Have you ever read one of the gospels?” If they say “no” then ask them if they would be interested in reading one with you and just talking about it. If they say, “yes” ask them if they would be interested in reading one with you and just talking about it. 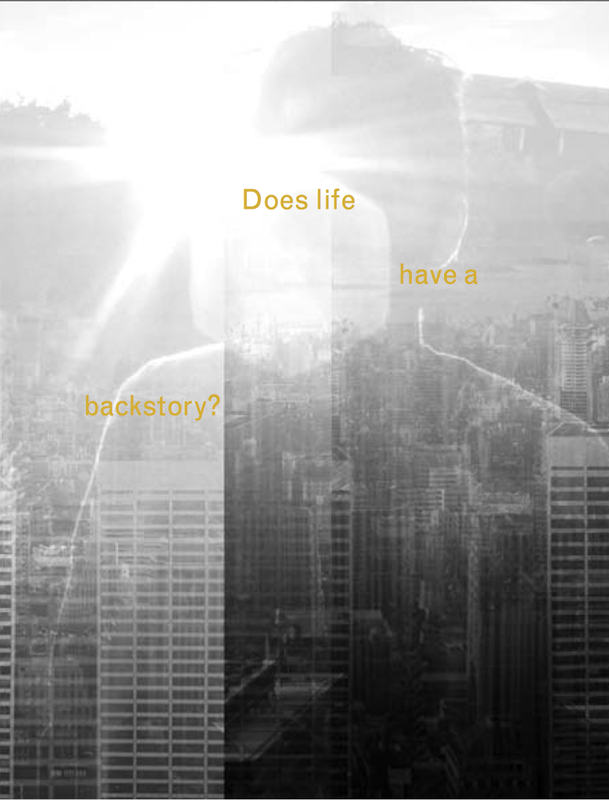 “Have you ever seen the little book called, “The Backstory”? If they say “no” then ask them if they would be interested in reading it with you and giving you their thoughts, questions, etc…. Obviously this approach works best when there is some context or situation in which the topic of God, faith, life, etc. has come up. To engage people in today’s culture with issues of faith and the gospel we should expect a process and some tough but honest questions. As questions surface be willing to say, “I’m not sure what the answer to that is. Let me look into it”. Use your church family, or your group, or email the church office to help you find honest answers to honest questions. That’s how we all grow and learn. And one final resource, Questioning Evangelism by Randy Newman is one of the best books we know of on engaging people in today’s culture with the good news about Jesus. Check it out.